Don't miss the Grand Opening of Resting Pulse Brewing Company in downtown Opelika on Friday, April 26, at 4 p.m. 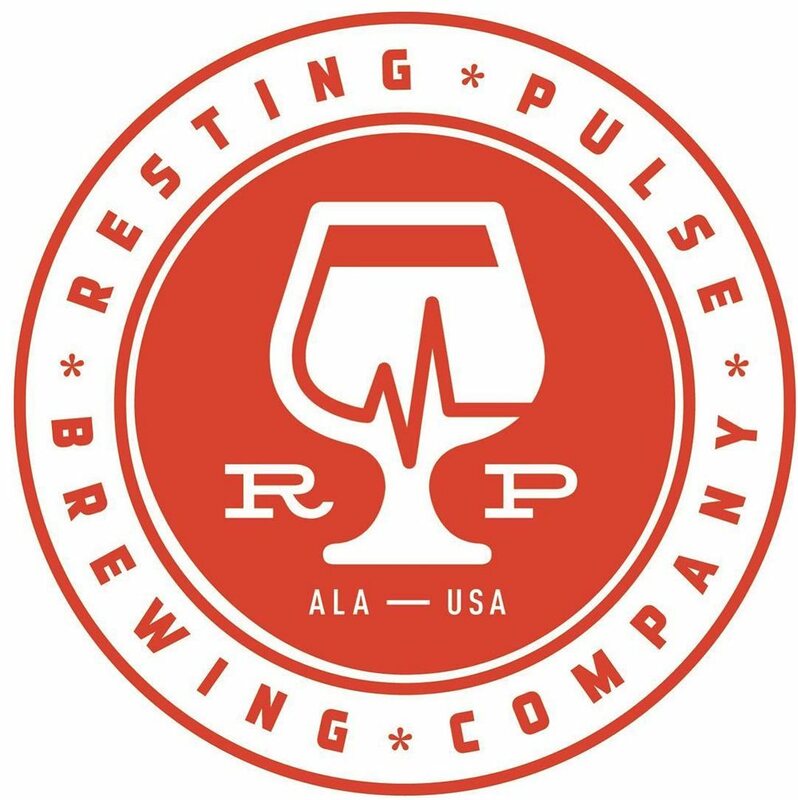 Resting Pulse Brewing Company is located in historic downtown Opelika and aims to create an atmosphere where you can find your “resting pulse” by relaxing and spending time with friends and family. Resting Pulse was named to reflect the owners’ backgrounds in healthcare as well as their passion for the environment that craft breweries offer their communities. Here, patrons can explore new and exciting local craft beers. They offer a variety of signature full-flavored craft beers, along with rotating seasonal and session offerings, including some that may surprise you along the way.